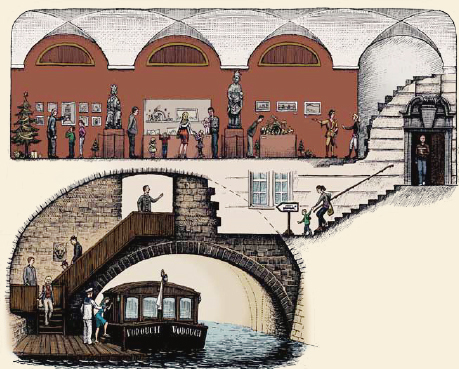 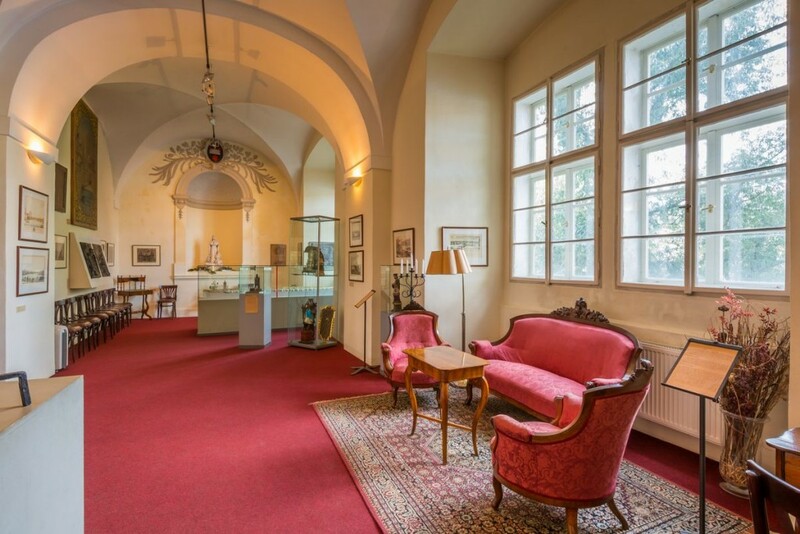 Visit the Charles Bridge Museum and learn all about this fascinating Gothic structure, the oldest bridge in Prague! 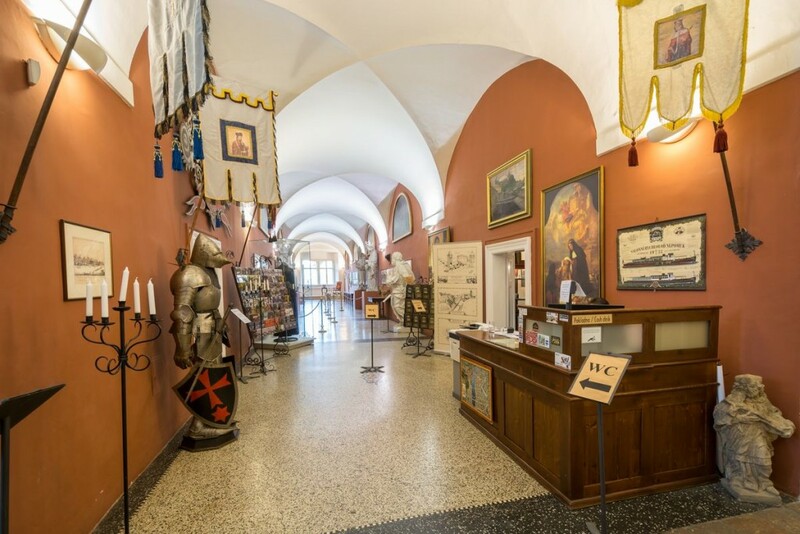 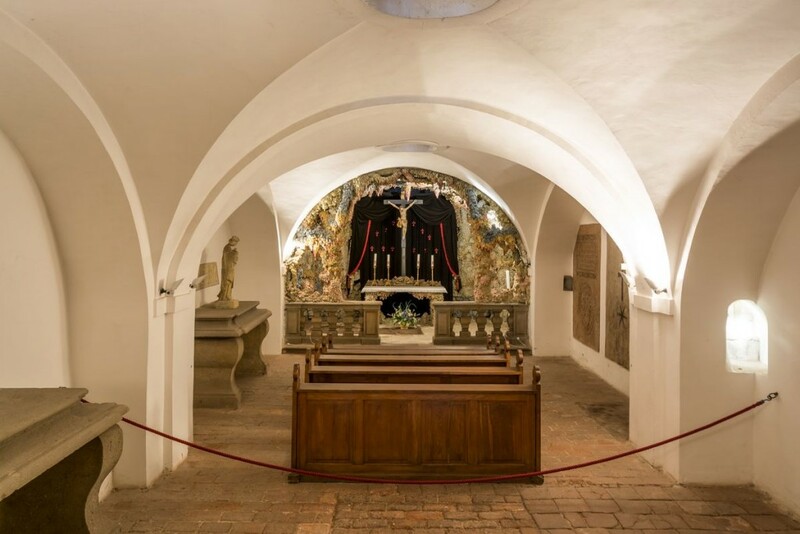 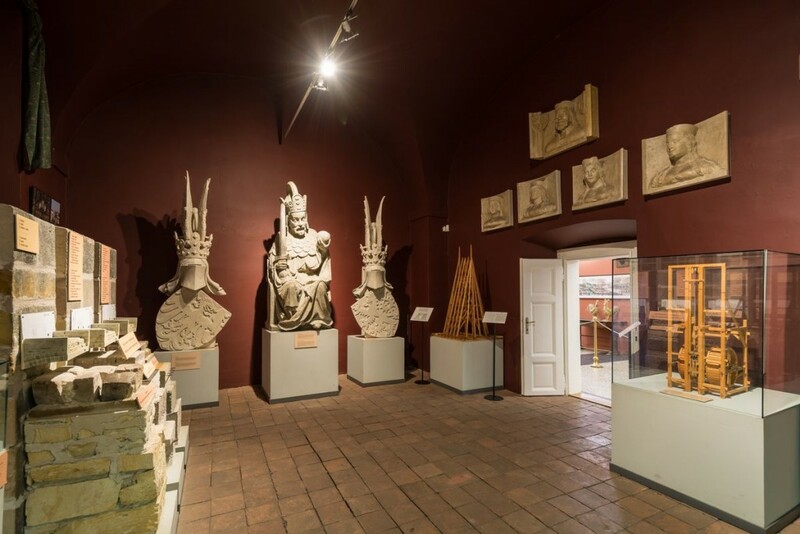 The museum is located in the Baroque building of the Military Order of the Crusaders of the Red Star, established by Saint Agnes of Bohemia in 1252. 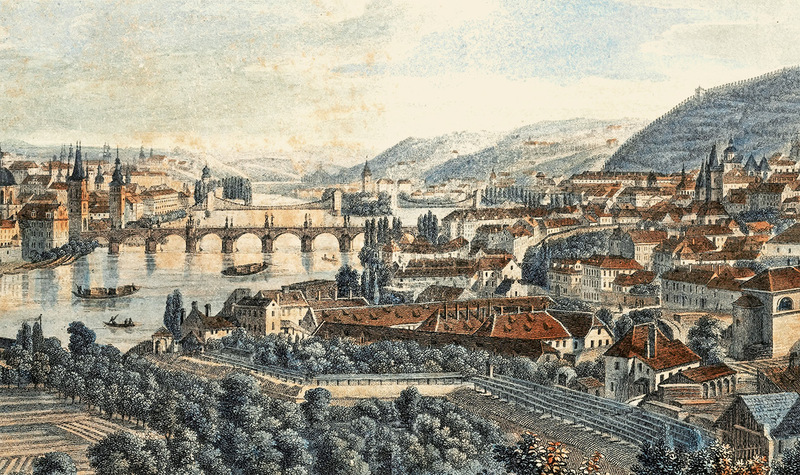 The Crusaders of the Red Star have been the keepers of the bridge since time immemorial. 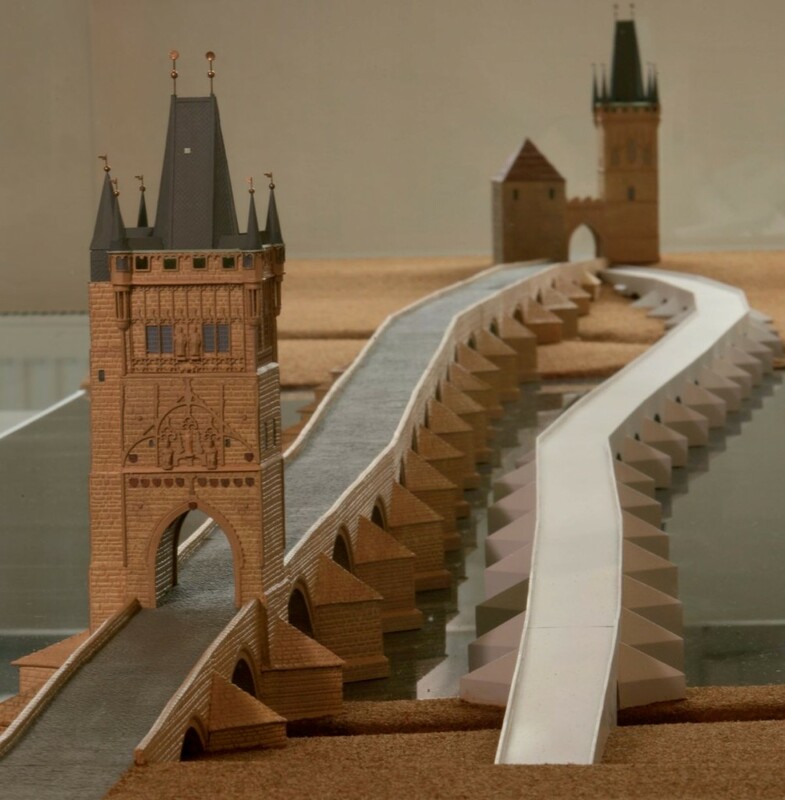 You will see the world’s largest and most detailed model of the Gothic bridge’s construction. 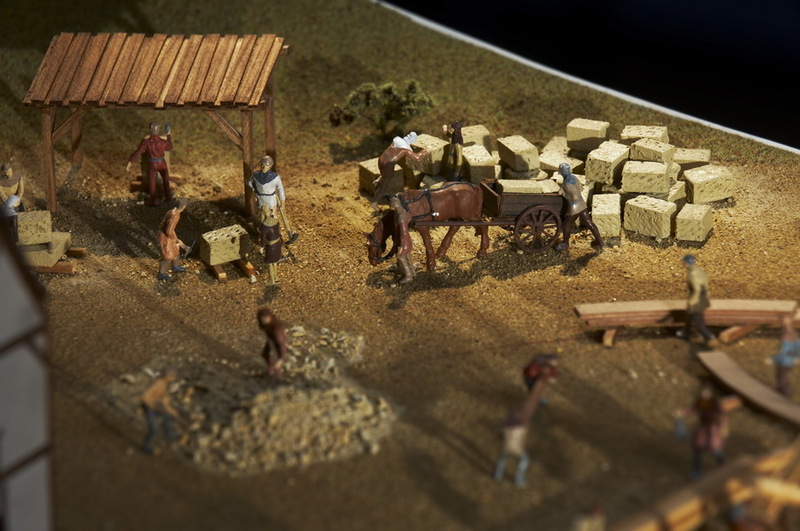 The model features several hundred figurines of workers and dozens of models of construction machinery. 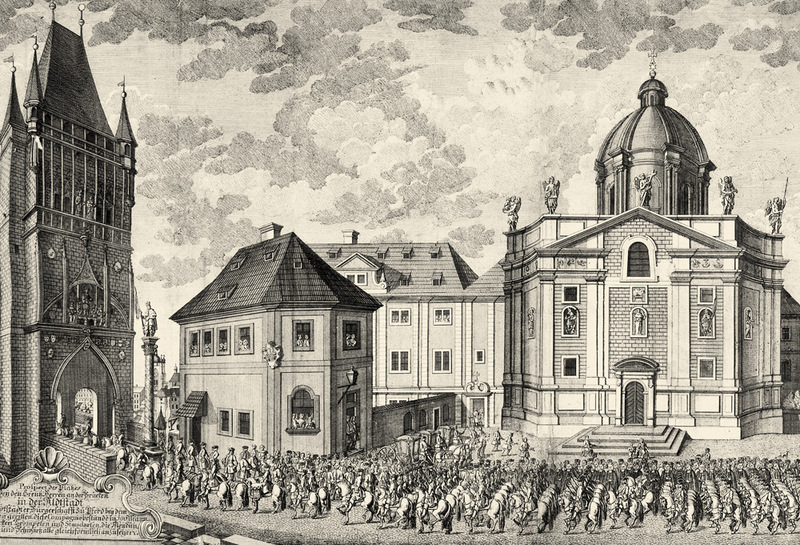 You will also see what Prague’s Old Town looked like in the Middle Ages. 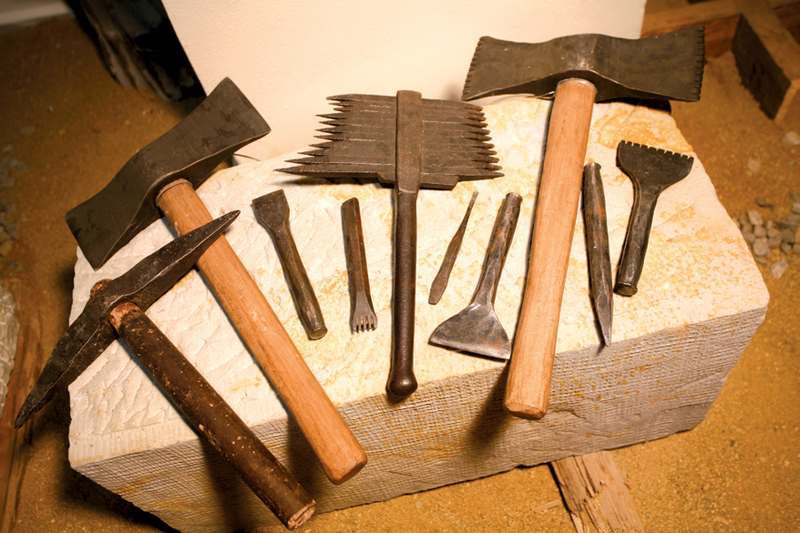 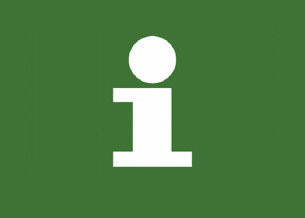 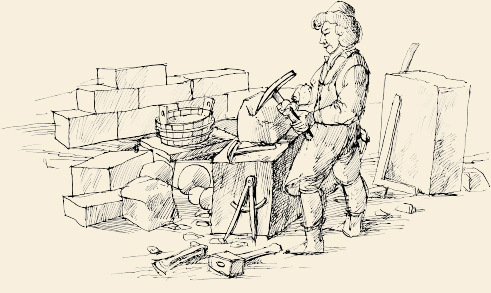 Enter our interactive medieval construction works. 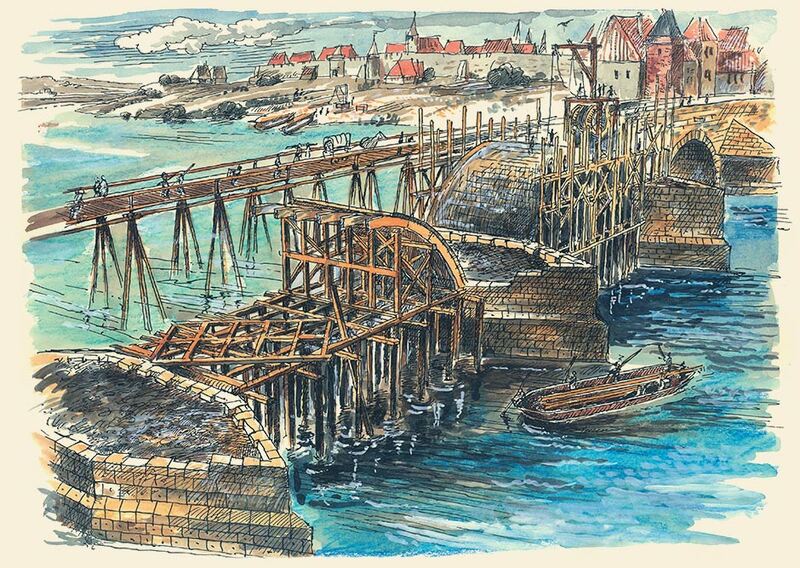 Try out for yourself what it was like to build this Gothic stone bridge. 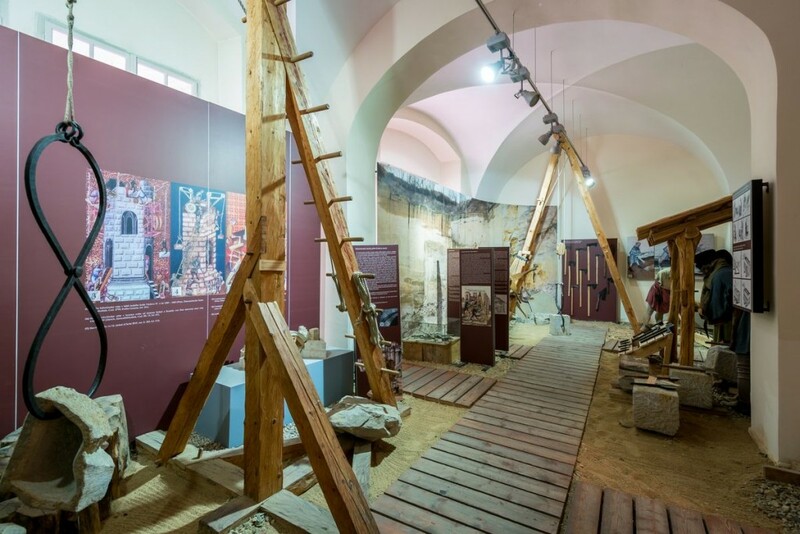 The archaeological survey will take you to the underground areas of the former medieval city. 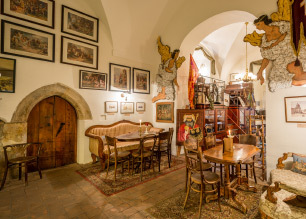 Savour original Czech Charles Bridge desserts and the elixir of Saint John of Nepomuk. 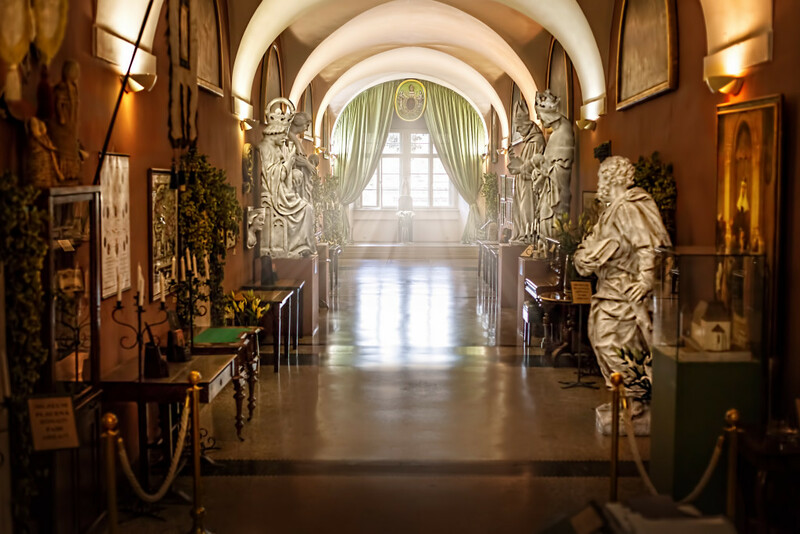 *For senior citizens over 60 years of age, persons with a severe disability (accompanying individual free of charge), children under 15 years of age, students under 26 years of age.